Saturday, February 23, 2019 9:00 a.m. - 4:00 p.m. ESPECIALLY FOR KIDS AGES 10-18, BUT ALL ARE WELCOME! Marvel, DC, Harry Potter, Percy Jackson, Dr. Who, Star Wars, and more! Special Guests and much, much more! 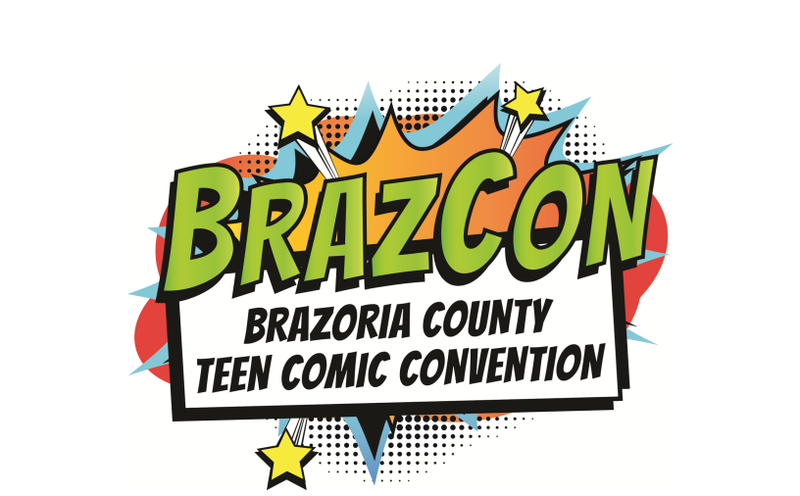 BRAZORIA COUNTY'S TEEN COMIC CON AND GEEK-FEST! 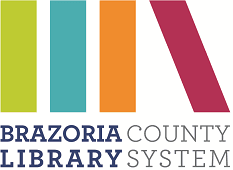 Brought to you by Brazoria County Library System, Alvin ISD & Communities in Schools-Texas Joint Venture!